Wonderfully situated on the West Cumbrian Coast, on the edge of the Lake District National Park. Guests will find the Seacote Hotel perfectly positioned for exploring the Western Lakes and Fells. The hotel borders on the mile long beach and iconic headlands of St. Bees. 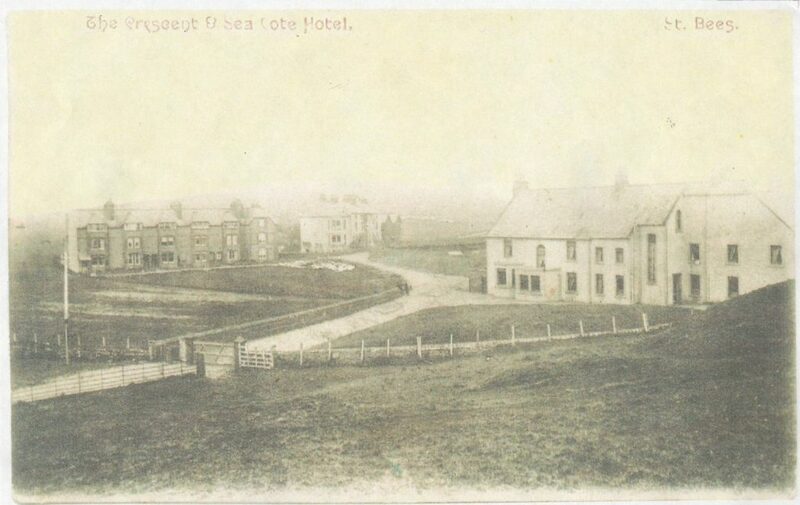 The Seacote Hotel was built by Lord Lonsdale after the arrival of the railway in 1849 made St. Bees a popular tourist destination. It started off much smaller than it is now but it continues to meet the needs of guests from all over the world. Subsequent and current owners have altered the building but the original public bar entrance remains the same. Situated at the edge of the village the road to the hotel ends at the sea, giving that perfect feeling of having come to the edge of everything. The perfect place to unwind after a long day. The Seacote Hotel is family owned and provides a homey, traditional welcome.